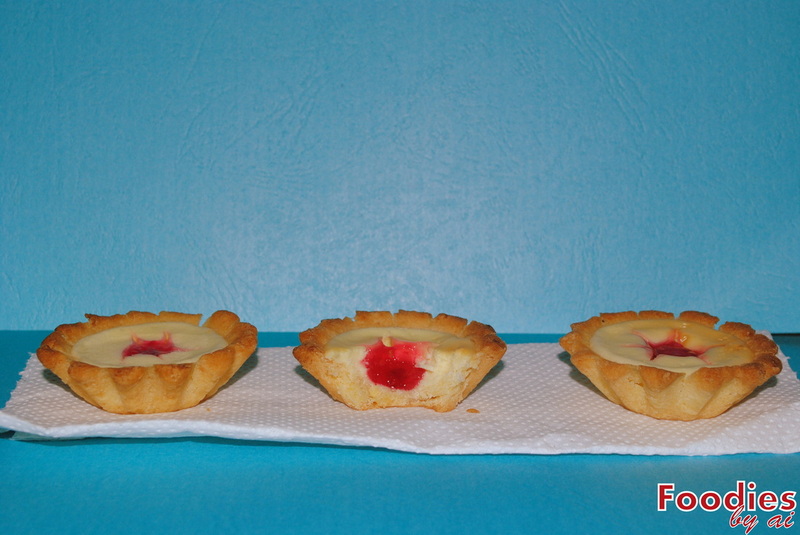 We have pies in varieties of flavors. Sweet and savory. Big and small. Check out the listing below for more information, or you can contact us for more inquiries. 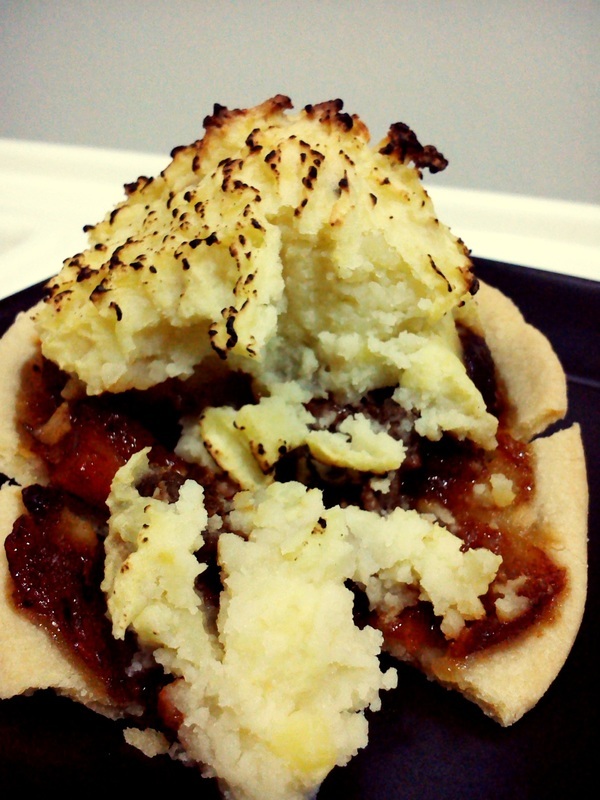 Beef and minced vegetable pie served in a pastry case, topped with potato and apple mashed. 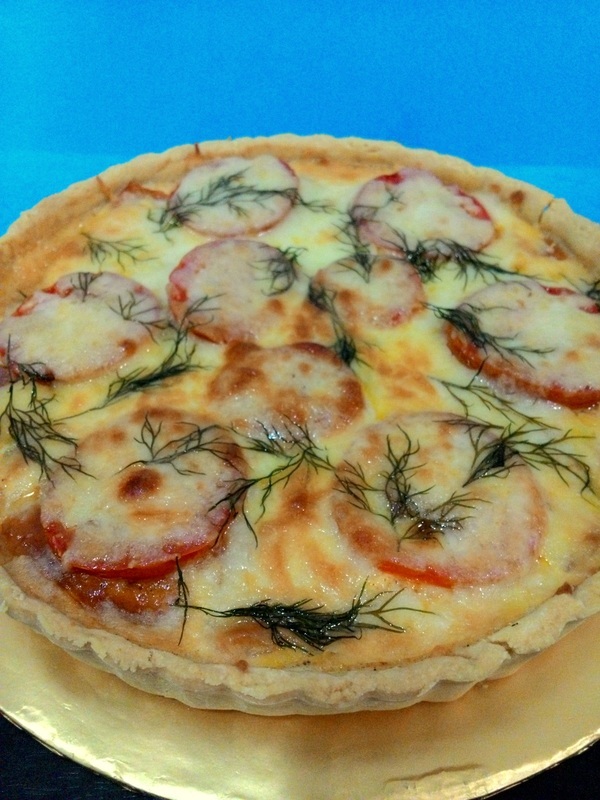 Open-faced pastry crust with a filling of savory custard with cheese, tomato and herbs. 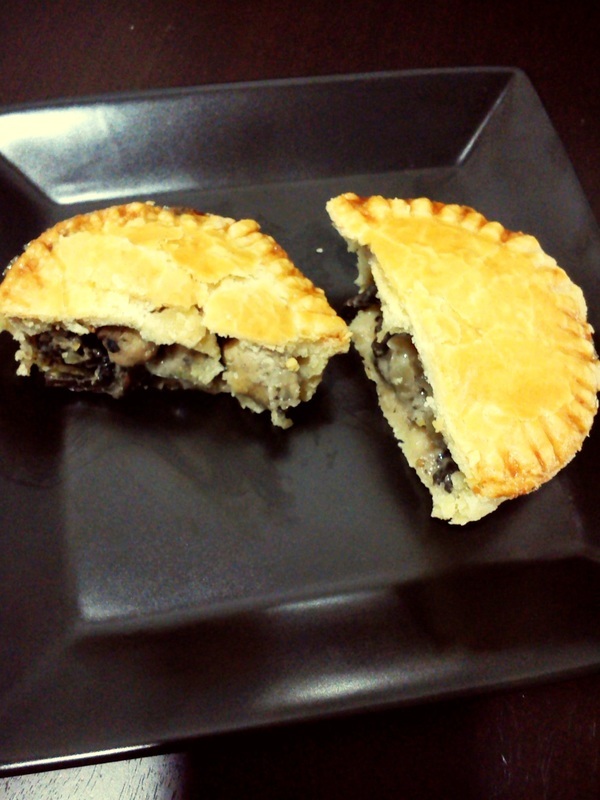 Creamy chicken pie with mushroom. 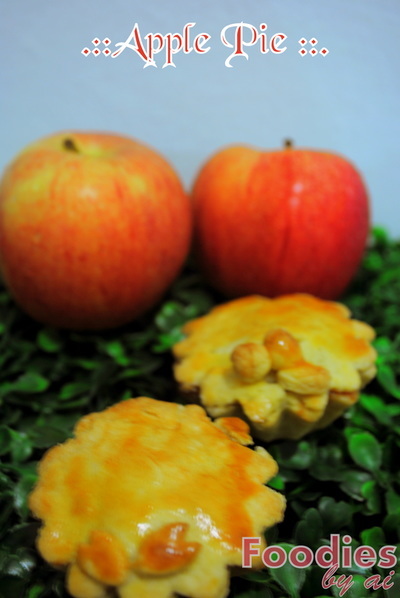 Usually made with our homemade apple pie filling from green apples. Contains raisins and walnut. 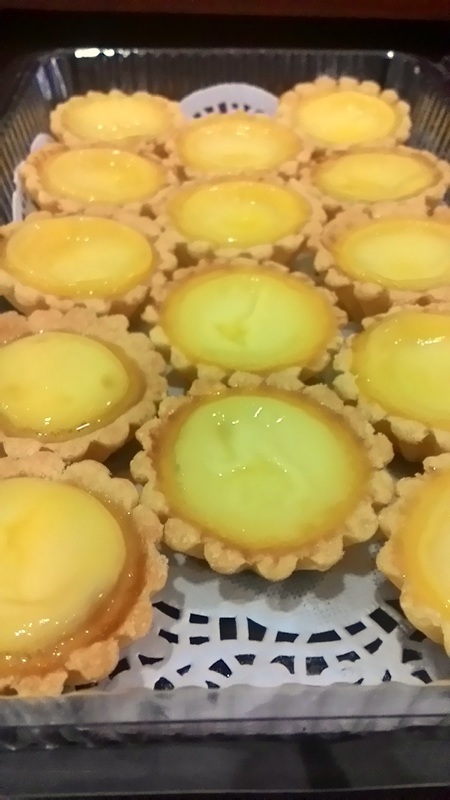 Sweet egg custard in pastry case. Creamy, cheesy filling in pastry case. 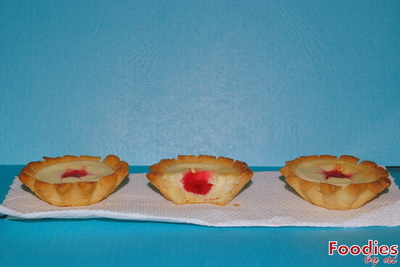 Available in blueberry, strawberry and chocolate. 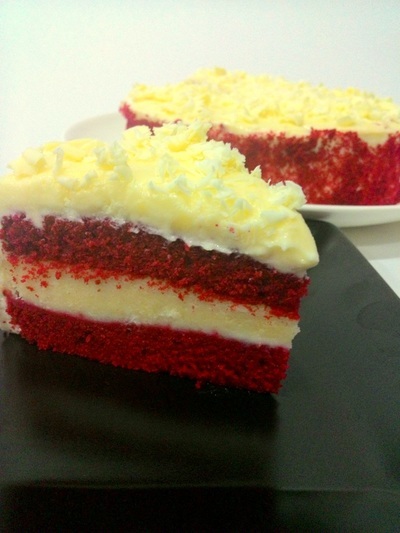 Creamy, cheesy cake with graham cracker crust. 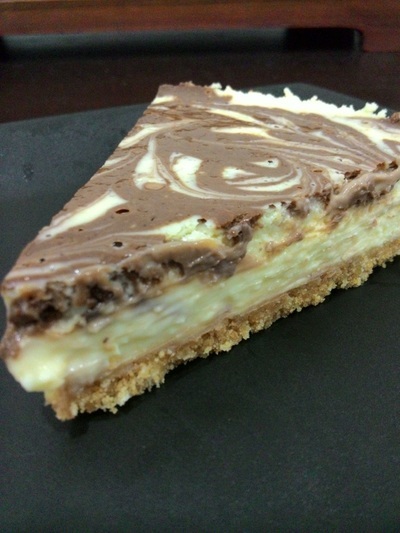 Creamy, cheesy and chocolatey cheesecake. Very rich. Vanilla cheesecake swirled with chocolate cheesecake on top. Red Velvet sponge layered with cheese and covered with cream cheese frosting. Yum!